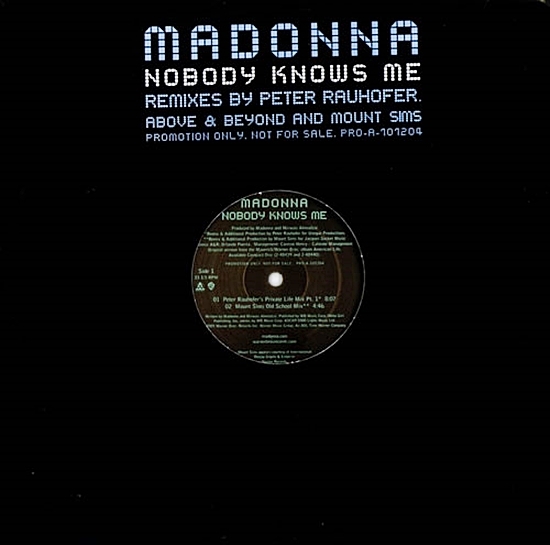 Nobody Knows Me-The best and most telling song from American Life-John Lennon would be proud of Madonna! Fantastic video! To be continued… with the eras of Confessions, Hard Candy, MDNA, Rebel Heart, and everything else the queen materializes in her long, incredibly prolific creative life.